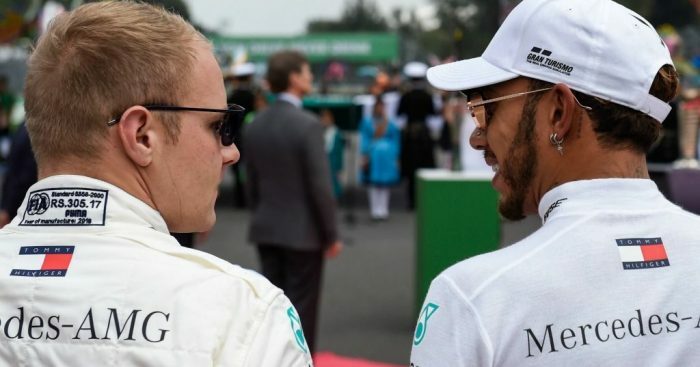 Valtteri Bottas has said he has always fully understood why Lewis Hamilton is able to be quicker than him at Mercedes. The Finn, in his second season with the Silver Arrows, has just two races left to prevent the 2018 campaign from being a winless one. He has finished runner-up on seven occasions throughout the year and is currently P4 in the World Championship standings. 131 points separate him and now five-time World Champion Lewis Hamilton ahead of the Brazilian Grand Prix. And Bottas has known at every stage why that big gap exists. 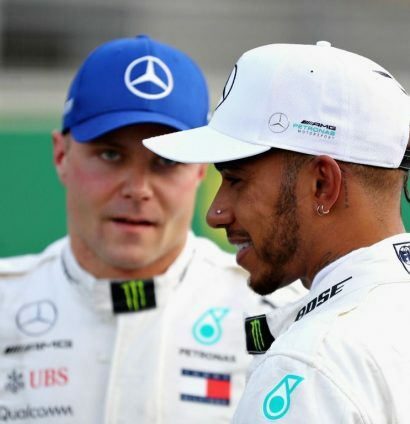 “Honestly there’s been no point that I haven’t understood,” Bottas said via RaceFans.net. “There’s been always an explanation or I’ve seen why different things [are]. “I do understand if he’s quicker and there’s a couple of corners that I struggle more than him. Sometimes I get it right but he gets it every time. But Bottas said there has also been occasions when he has shown to be quicker than his team-mate. He added: “But it can be vice-versa, I can be quicker in some corners and he struggles more. Bottas went on to highlight Hamilton’s main strength, his versatility, before also mentioning his strong work ethic. “Whatever the conditions are – wind, temperature, wet or dry – he seems to be very adaptable.” he said. “Obviously it was difficult to say much about Lewis before I joined the team other than knowing he is a good drive. “I don’t normally create anything in my head when I don’t know a person.